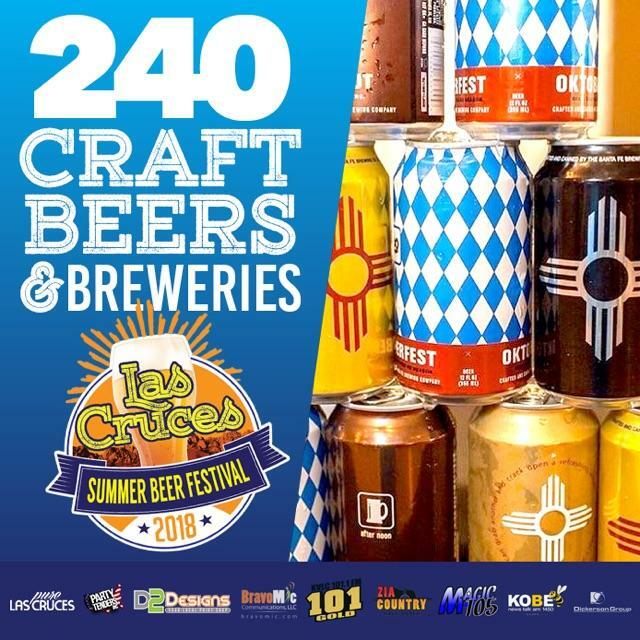 The 2018 Las Cruces Summer Beerfest at Downtown Las Cruces! 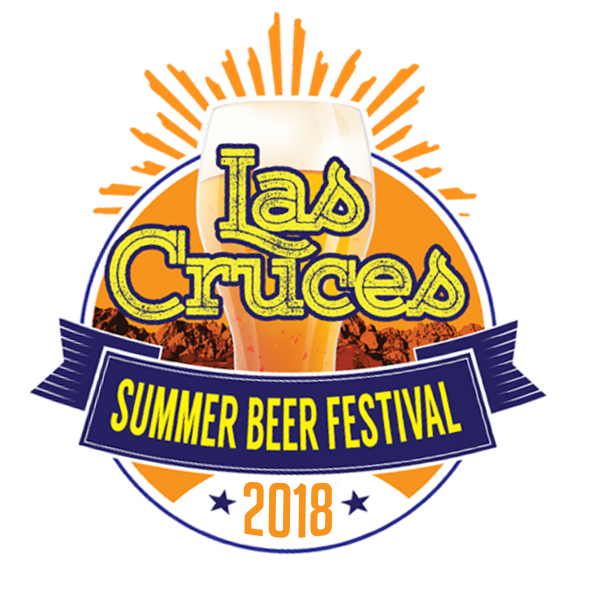 The 2018 Las Cruces SUMMER Beer Fest will be held on First Saturday August 18th from 6pm-11pm NOW IN DOWNTOWN PLAZA! This is an event designed to feature 240 diverse beer selections available for sampling & purchase......it will feature multiple samples included with ticket price, food trucks, live bands, live DJs, Activities, Vendors, & sample glassware!